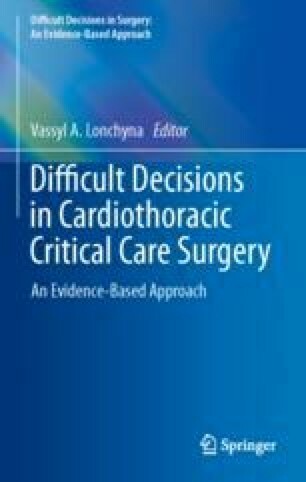 This chapter serves the purpose of reviewing cardiac arrest indications for vasoactive pharmacotherapy in the post cardiac surgery setting. More precisely, the evidence surrounding the usage of these two drugs, their side effects and current opinions about their administration. This review was done by integrating major guideline publications and additional expert opinions published after the most recent official guidelines. While literature is scarce and of poor quality to support epinephrine use for cardiac arrest in patients having undergone cardiac surgery, it is still widely considered as a standard of care. This chapter aims at offering the reader a global picture of such literature.